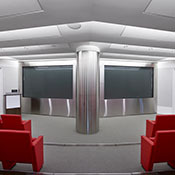 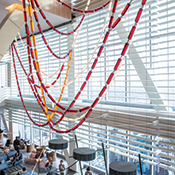 Cinescreen Rear Screens :: Draper, Inc.
Draper's line of diffusion screens offer a transparent substrate of plate glass (Cineglass®) or clear acrylic (Cineplex®) with a permanently-bonded optical coating. 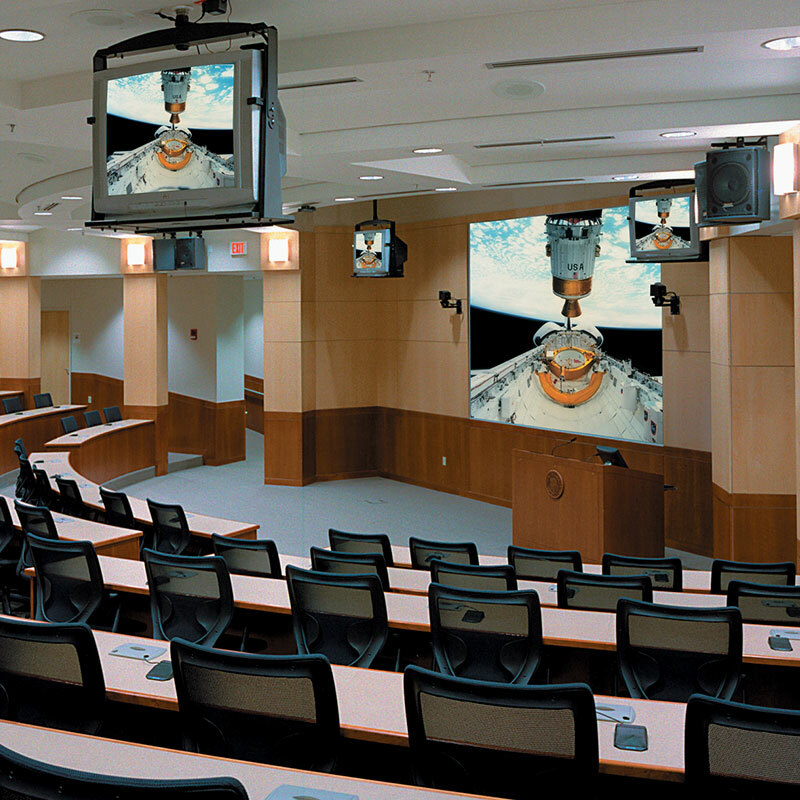 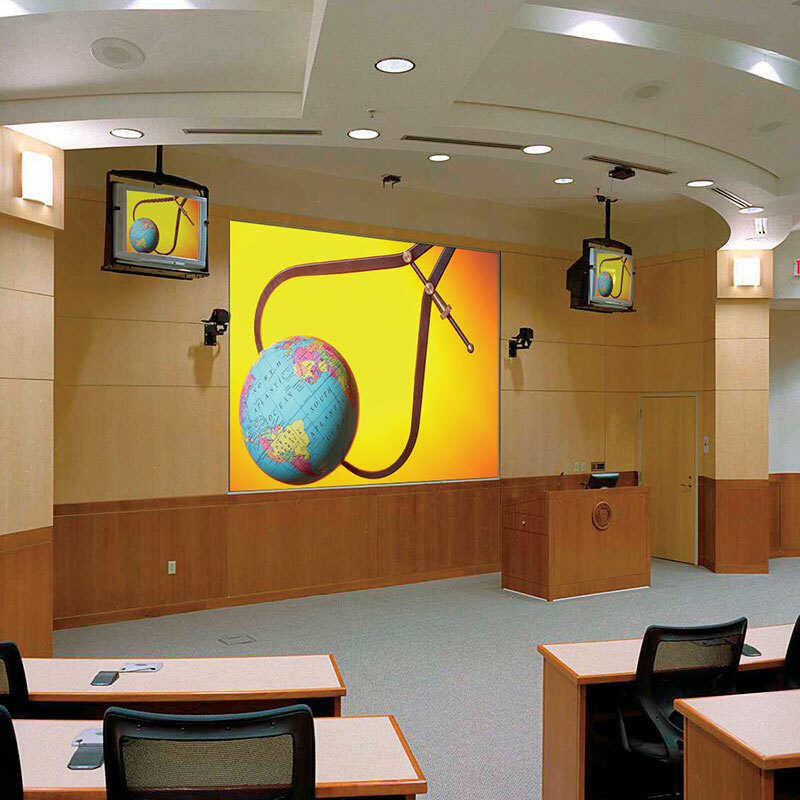 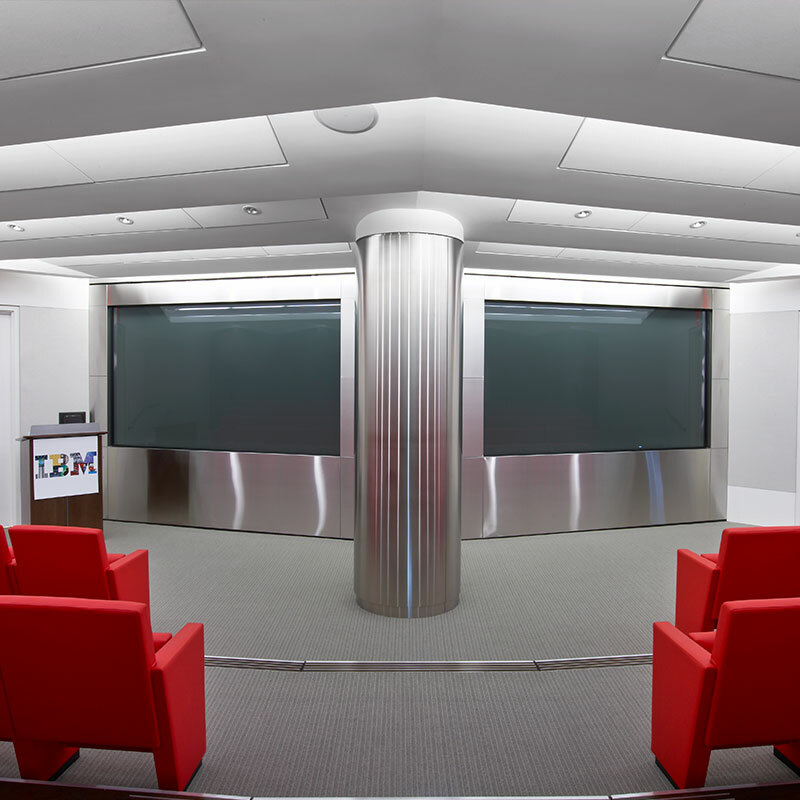 Cinescreen Rear Screens® projection screens feature the ability to enhance or lower brightness or contrast for excellent uniformity visible over a wide range of viewing angles. 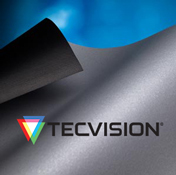 Three optical tint and coating choices of white, neutral grey, and high contrast with varied gains (1.0, 1.3, and 1.5) are available. 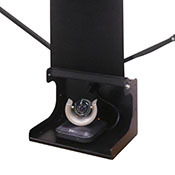 This provides the versatility to select the right combination to formulate the best possible image quality for any rear-projection application. 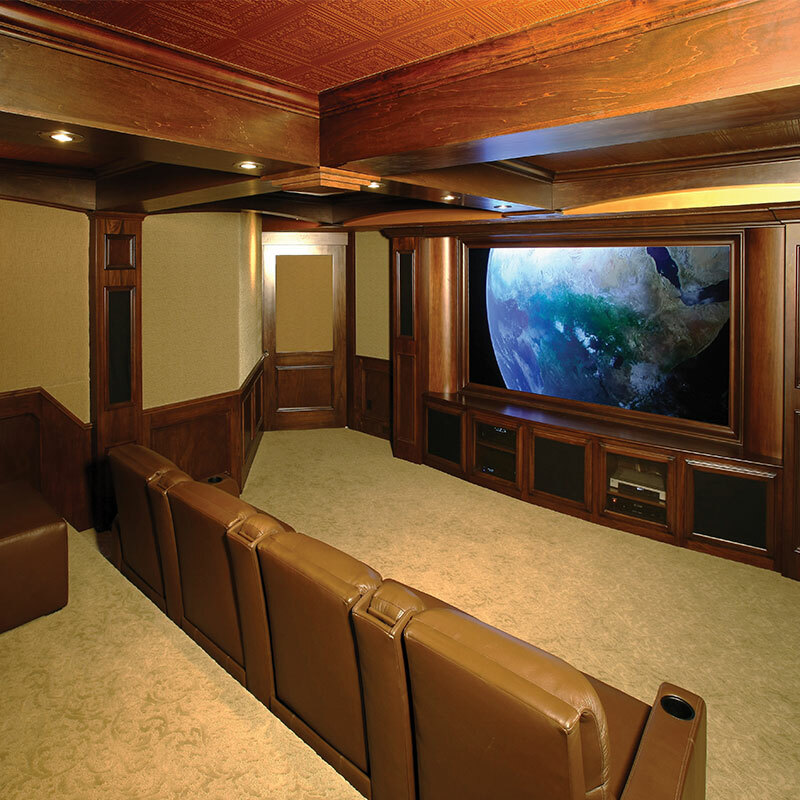 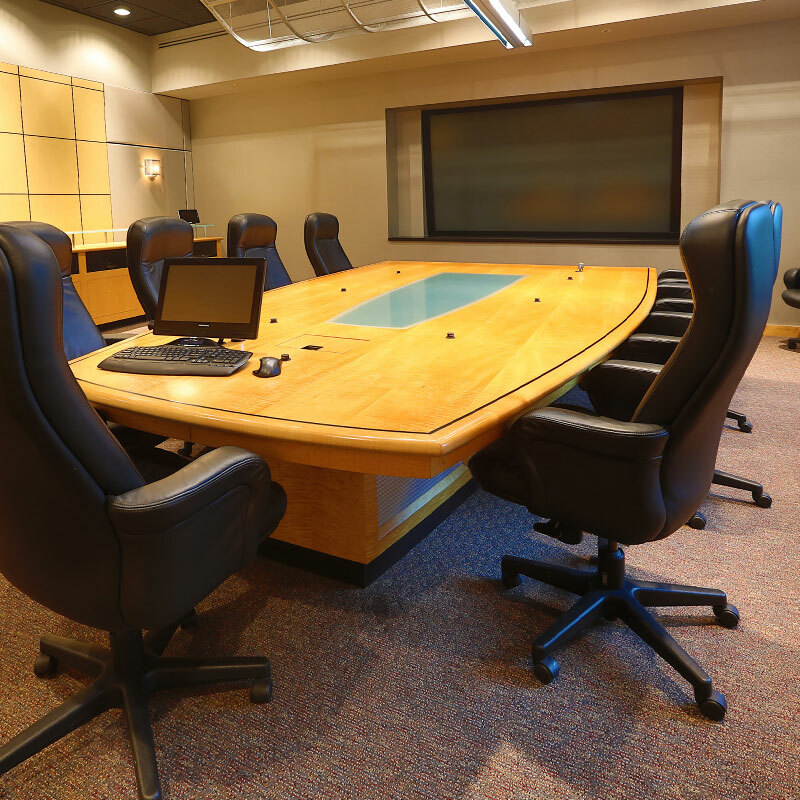 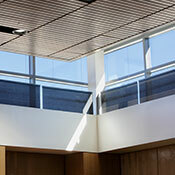 Cineglass® recommended for maximum sound isolation, scratch resistance, and service life. 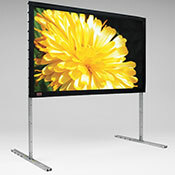 Flatter than acrylic in large sizes, providing better image resolution. 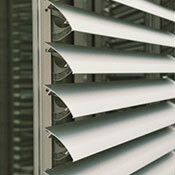 Weighs approximately twice as much as acrylic, breaks more easily, should be installed by a glazier. 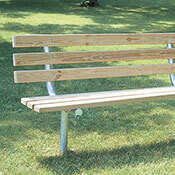 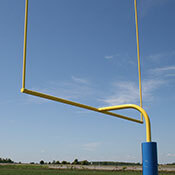 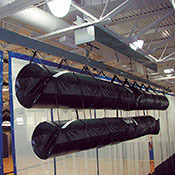 Cineplex® is lightweight, durable, break resistant, and easier to install. 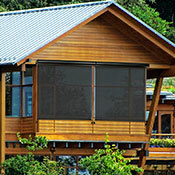 Requires more care in cleaning as acrylic scratches more easily than glass. 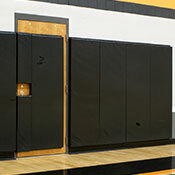 Less soundproof than glass. 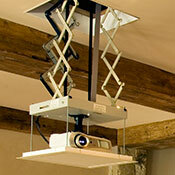 Not recommended for multiple projector installs. 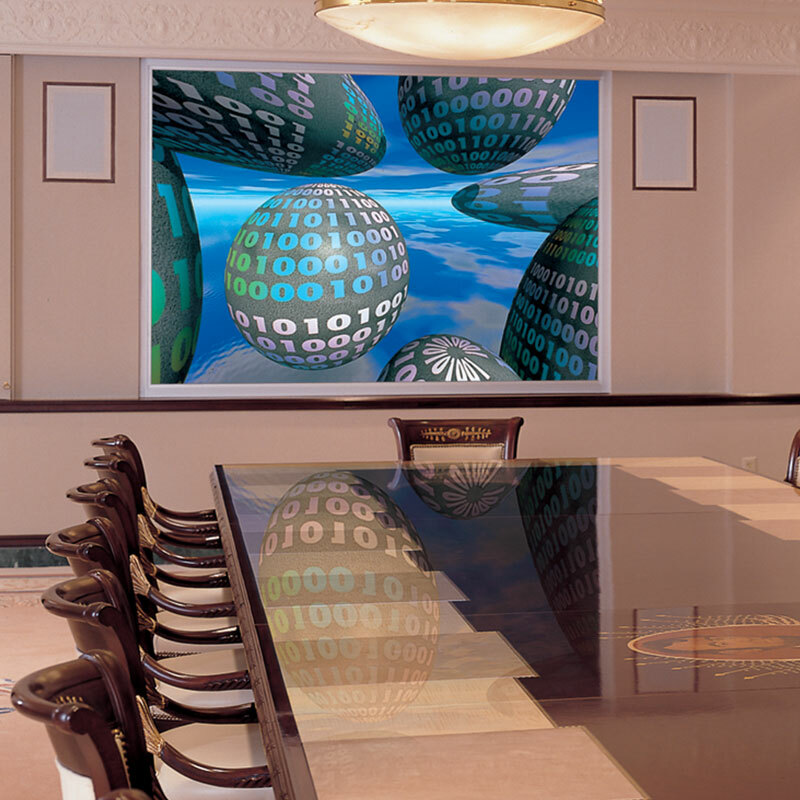 Available in both acrylic and glass substrates in ¼” (6 mm), 3/8” (10 mm), and ½” (13 mm) thicknesses or VersaRoll™. 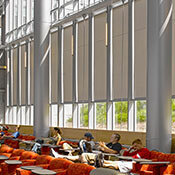 Three optical tint choices: white, neutral grey, and high contrast with varied gains (1.0, 1.3, and 1.5). 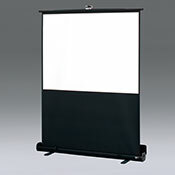 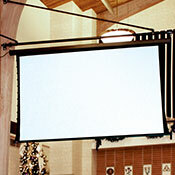 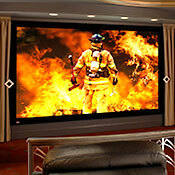 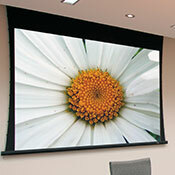 Single element rear projection screen. 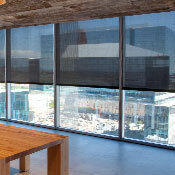 Unlike Fresnel/lenticular screens, CineScreen Rear Screens® do not have a fixed focal length, so there are no focal length incompatibility issues. 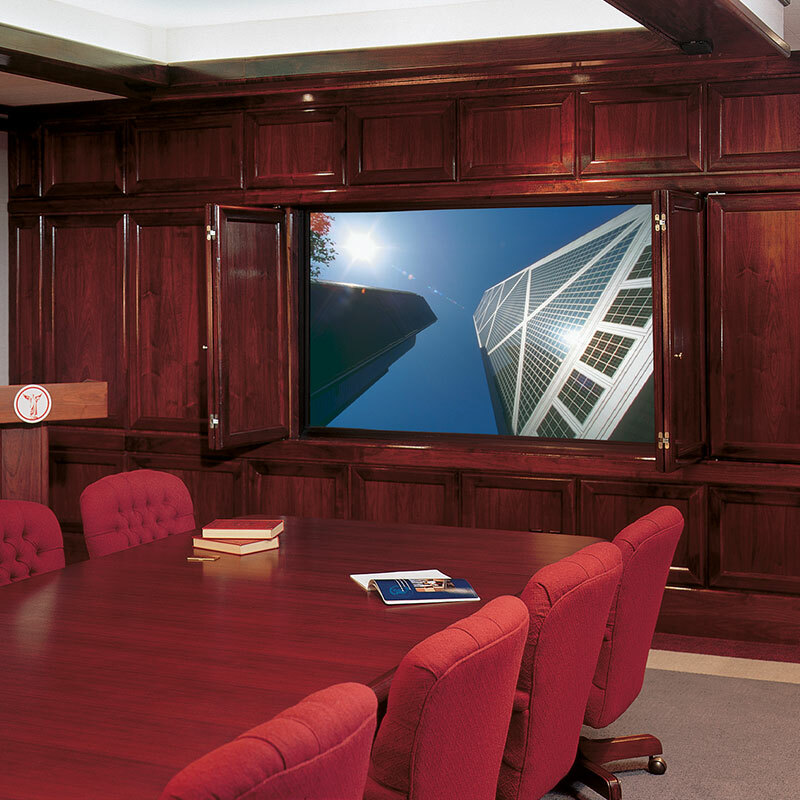 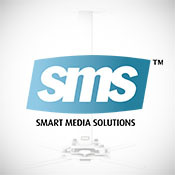 Can be used in our MultiScreen System, RPX/Complete, or any of our videowalls in conjunction with our Projector Support Structure. 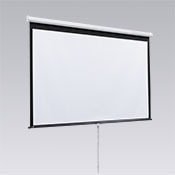 Not recommended for use with ultra short throw projectors. 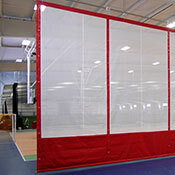 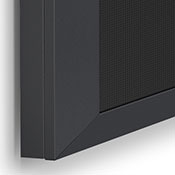 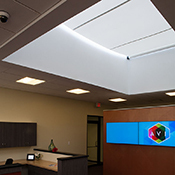 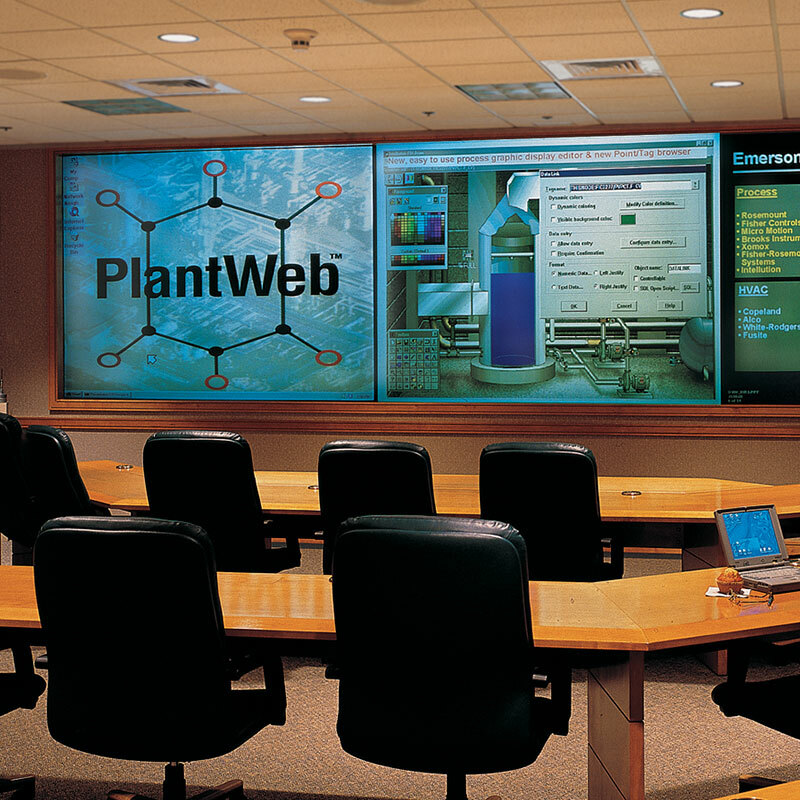 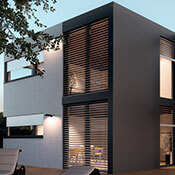 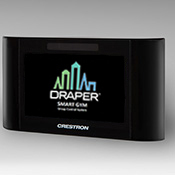 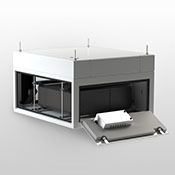 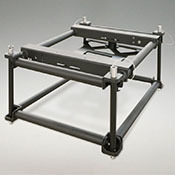 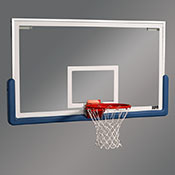 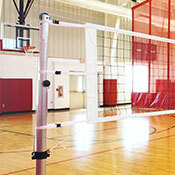 Factory-installed Cineframes® are also available to simplify installation. 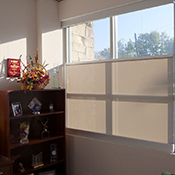 Contact Draper for best gain and tint recommendations for your application.